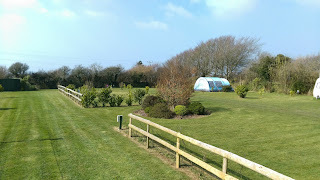 Cherry Cottage Caravan & Camping Park in Camelford, Cornwall, offers wonderful campsite accommodation in an idyllic location. 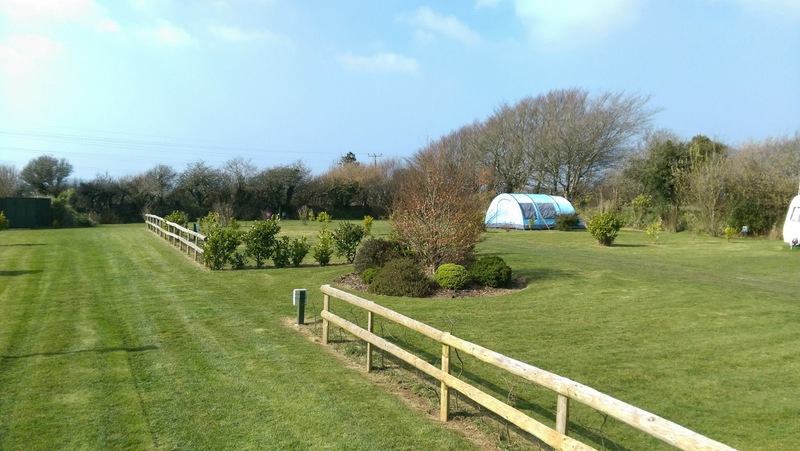 This superb campsite provides far reaching views of Bodmin Moor and the surrounding countryside, making it the ultimate holiday destination. The site itself is flat and has a newly built shower and toilet block, along with a washing up facility. 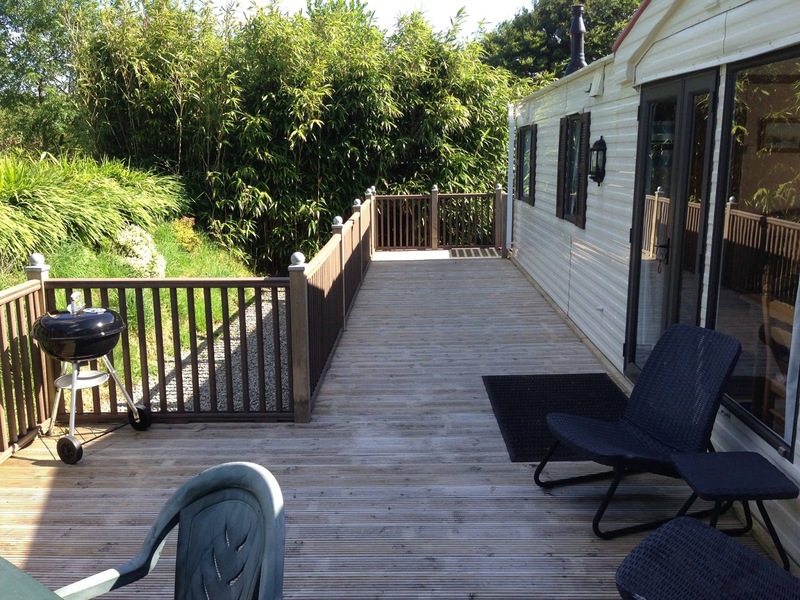 The site also has wonderful caravans, which contain 3 bedrooms, 2 heated showers, a veranda, gas cooker, fully fitted kitchen, patio set and BBQ. There is also private parking available. There are many places of interest that surround the park, including the historic village of Tintagel which is only located 3 miles away and Boscastle which is located only 4 miles away. If you are interested in the views and scenery of the Cornish coastline or would just like to relax on the beach then you do not have to look far. The nearest beach is Trebarwith Strand which is located 3 miles away and is also safe guarded.